The name Rialto derives from the latin Rivus Altus, which means “deep river” and it is related to the Grand Canal, which flows nearby. Since the beginning of the XI century, Rialto Area has been the main market of Venice and, in the following centuries, it became one of the most famous and prestigious international markets of Italy and Europe. Today, Rialto is a small part of what it was in the past, but it still hosts the city market and it is a very nice and cool area of Venice, loved by Venetians. Chiesa and Campo di San Giacometto (St. James Church and Square). Perfectly located half-way from train station/Piazzale Roma and Piazza San Marco, it is a must for everyone visiting Venice and it should be visited in different hours. In the morning, the Markets are full of Venetians shopping there for good fish or vegetables, while, in the afternoon, Campo San Giacometto and the pubs around there are the perfect places for Aperitivo, full of students and workers. In Rialto, it is also located Traghetto Santa Sofia, which is a small boat, gondola-like, crossing Grand Canal from Rialto to Riva Carbon, allowing you to enjoy an experience similar to that of a Gondola for a very small price. 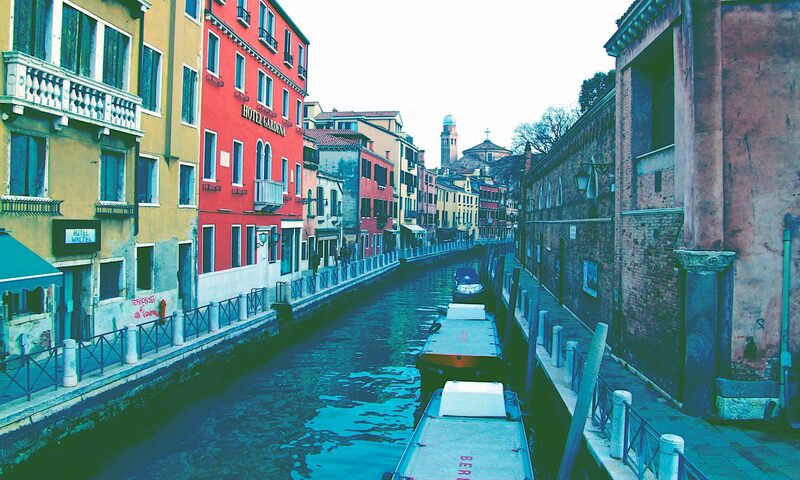 All in all, every tourist knows Rialto, but few of them are able to really enjoy it, what about you?